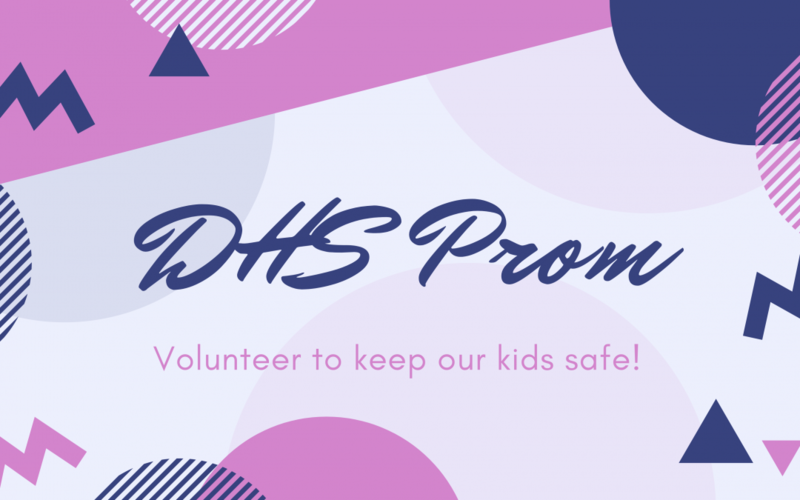 Durango High School Prom is Saturday, May 4th, and the Durango After Prom committee has been hard at work planning an event designed to keep teens safe and entertained afterwards. It takes a lot of volunteers to help put on this event, and we need YOU! Please contact Jill Somrak (970) 759-8251 for more information on what you can do to ensure our area’s teens stay safe on a potentially dangerous night.